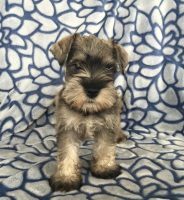 Welcome to Wards Creek Miniature Schnauzers! 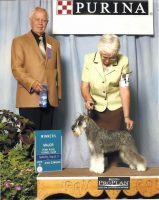 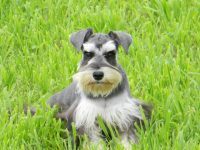 I have been raising Miniature Schnauzers since 1987. 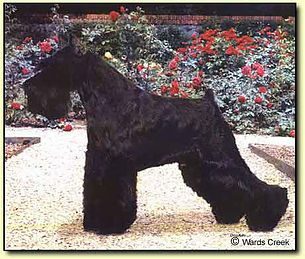 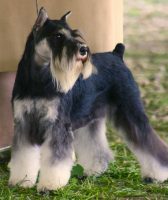 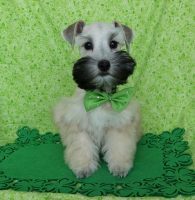 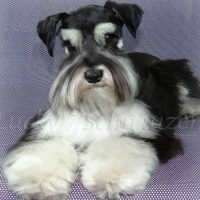 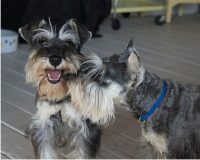 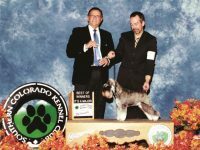 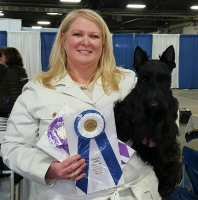 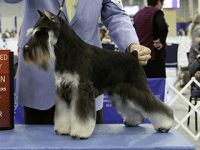 I breed to improve my dogs according to the standard, and have achieved this in my Black Schnauzers as well as the Black & Silver and Salt & Pepper colors. 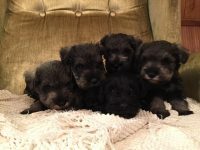 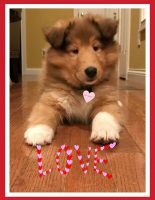 All puppies are home raised and do not leave until they are at least 8 weeks of age. 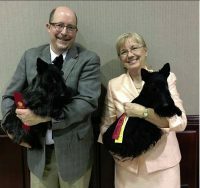 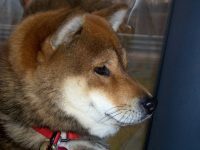 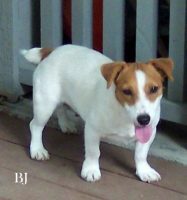 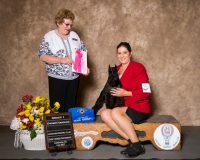 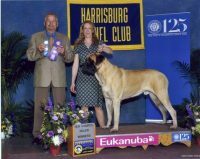 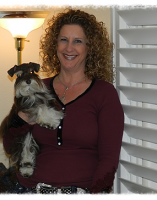 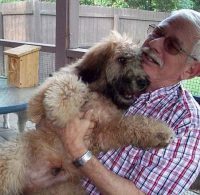 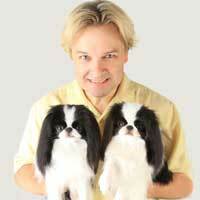 I breed for show quality but since I cannot show them all; a lot of people get show quality puppies to enjoy as I do. 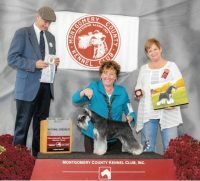 You will see by the pictures the type of Miniature Schnauzer I have and the quality I have been striving for and have achieved.